Electrolytes can be a confusing topic. There are many opinions and many myths. Electrolytes are required for almost all bodily functions including nerve function, digestion and muscle contraction. So, when should you supplement for them. how and why? Science Supplements® are proud to announce major sponsorship for the 2019 season at The All England Jumping Course at Hickstead. Science Supplements® are delighted to announce a major new sponsorship agreement with The All England Jumping Course at Hickstead. The extensive sponsorship package features the three main events through the summer, including the newly titled Science Supplements All England Jumping Championships. We instructed our legal team to correspond accordingly in robust terms citing, amongst other complaints, trademark infringement and passing off. We believe the attempt to register our name (which is a registered trademark) leads to a clear likelihood that consumers would believe the businesses to be the same or connected and deceive the public and trade into thinking a connection exists between NAF and Science Supplements® when indeed there is none. The inference we have taken from this action is that our continued success and growth is causing concern for our competitors. We will not tolerate such practice and will exercise the full extent of the law to ensure our customers are not misled and our competitors do not use our name and reputation to seek association or commercial advantage. 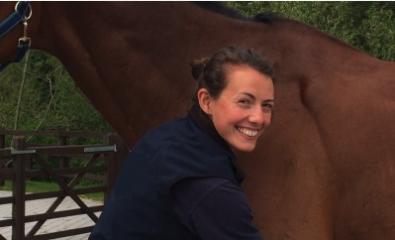 Louisa Taylor BVMedSci BVM BVS (Hons) MRCVS joins the Science Supplements® team as their new Veterinary Surgeon. 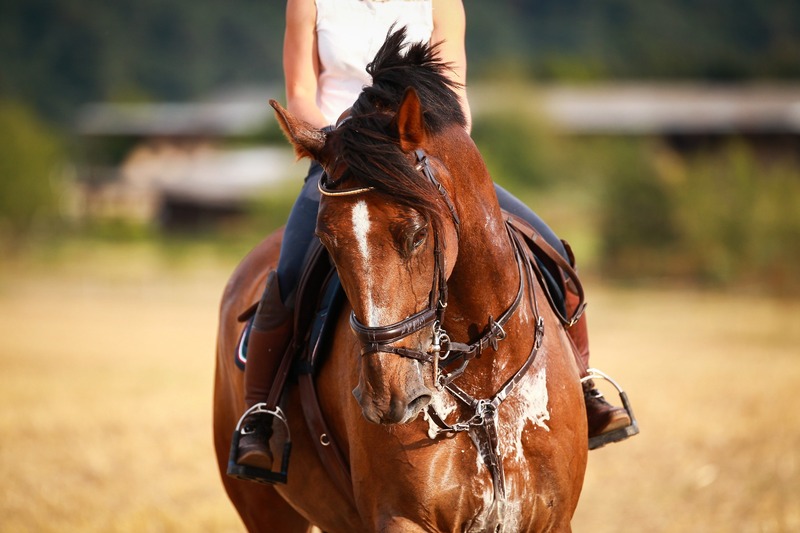 What is “Clean Sport” and what exactly are the risks to riders? With the FEI having recently released a decision on two dressage horses who tested positive for a banned substance in February 2017 and the more recent disqualification and loss of Gold Medal for Britain's Harry Charles after a positive test for a controlled medication substance, what does "Clean Sport" really mean when it comes to feed and supplements? This study tested the effect of ProKalm (Science Supplements, U.K.) or a placebo on gait and dressage score. 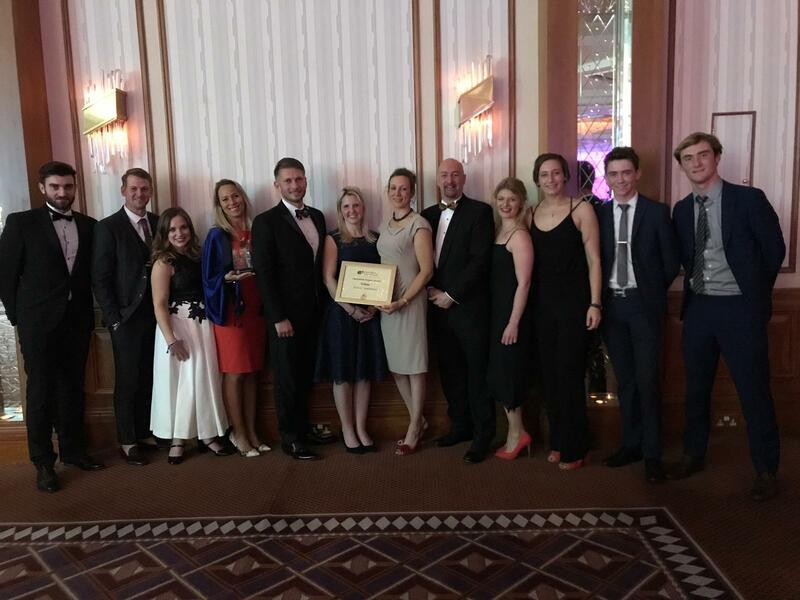 Science Supplements™, the Northampton-based company responsible for the creation of a portfolio of high grade, clinically proven equestrian feed supplements, won a prestigious national award at this week’s 2019 BETA (British Equestrian Trade Association) Business Awards in recognition of its exporting excellence. 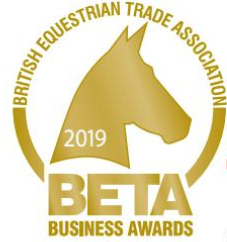 Science Supplements™ are thrilled to have been shortlisted for three BETA Business Awards 2019. To be shortlisted for one is an honour, but to achieve three is incredible and a true testament to our hard-working working team. 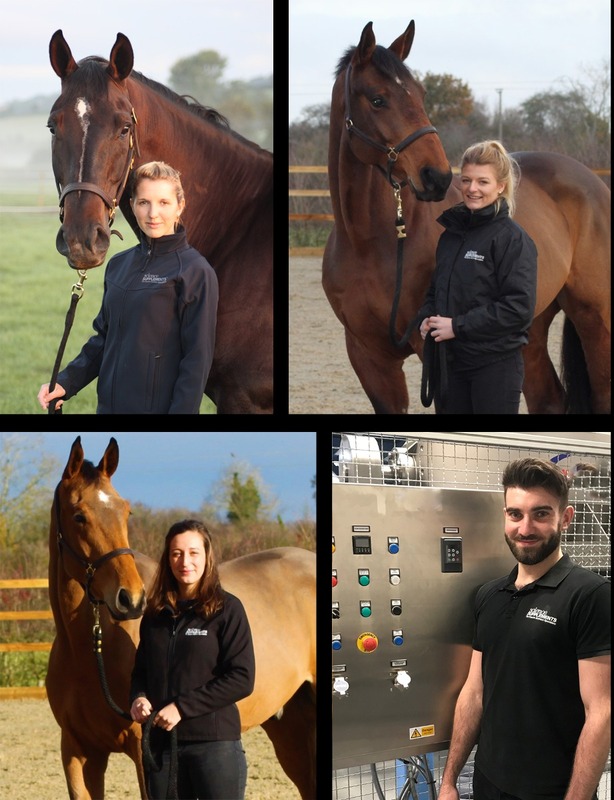 Four new appoints within the team at Science Supplements; Vicky Mitson becomes Commercial Director, Nathan Archer becomes Head of Product, and Ellie Holder and Connie Dale complete their internships to become Nutrition Advisors.